A calm, laid-back atmosphere, conveniently located just next to the heart of the city. 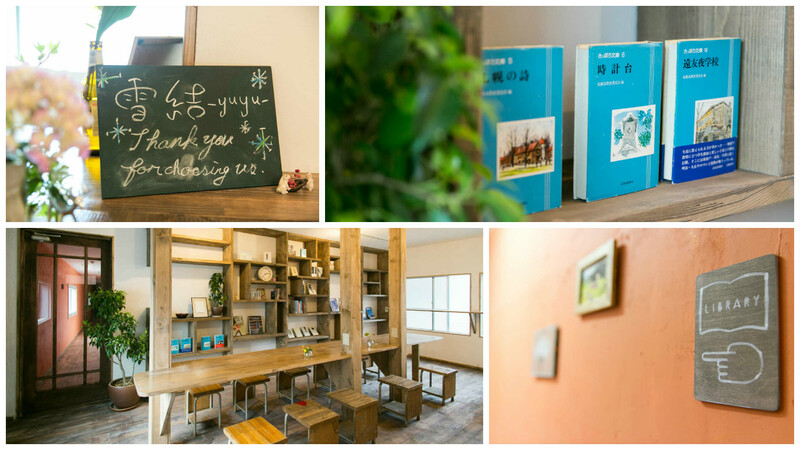 For those who haven’t stayed in a guesthouse previously, you can rest easy knowing Yuyu is the perfect introduction. Here you are encouraged to be yourself, adding to the variety of personalities we host here. 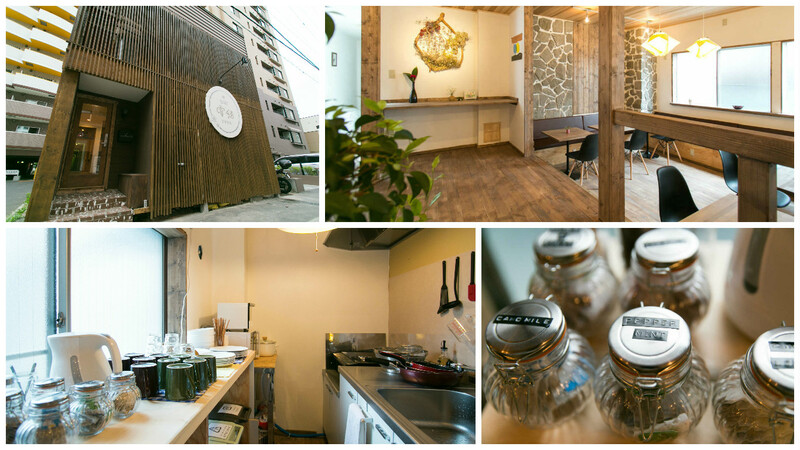 ・ Yuyu is a 2-story building, and is a little bit larger than the average guesthouse. ・ There are 4 dormitories, and 4 private rooms that are perfect for group visits. ・ The private rooms have toilets and washstands, and there are communal toilets and washstands for those staying in dormitories. 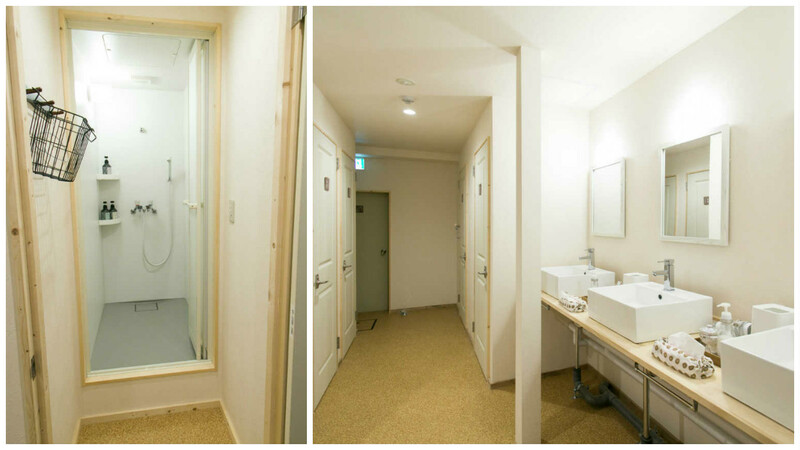 ・ As for showers, all guests are asked to use the communal space (there is, of course, privacy within that space). ・ As the accommodation fees vary according to the seasons, please click HERE to check the prices for your intended dates of stay. ▲Female Only Dormitory. There are individual lights and plugs for each bed. ▲Mixed Dormitory. There are individual lights and plugs for each bed. ・ We can provide towels (¥100) and toothbrushes (¥50). ・ We also provide, for free: A locker for your valuables, Ear Plugs, Dryers, Shampoo, Conditioner, Body Wash.
・ You can enjoy free Wifi, free tea, and free coffee! ・ There is a living room, a kitchen, a library room and, common toilets and shower rooms at the disposal of our guests. ・ We want to make your stay as enjoyable as possible so do not hesitate to request our help for calling taxis, making bookings… We can also give you recommendations of where to go, where to eat & what to see in Sapporo and around! ・ Check in time: 4.00pm to 10.00pm. If you arrive before 4.00pm, you can leave your luggage at yuyu. ・ Check out time: 11am. You can leave your luggage for the day at yuyu. ・ Payment is cash only. There is an international ATM at the convenient store (Seven/Eleven) within 2 minutes walking distance. ・ You can use the living room and Library room 24h with guests coming from all over the world. ・ There is no curfew. ・ If you have any question/request, please feel free to contact us by E-mail. Follow us on Facebook, Instagram! !